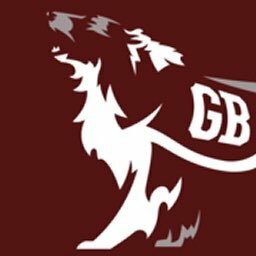 The official feed for http://TexAgs.com, the largest online Aggie community and #1 source for Texas A&M football, recruiting, basketball, baseball & more. We believe sports are fun. Texas Aggie football, basketball, and baseball. Managed by @cuppycup & @DrNorrisCamacho. This account is no longer active. Follow @aggiefootball to experience the life that is Texas A&M Football. Executive Editor & co-owner of http://TexAgs.com. 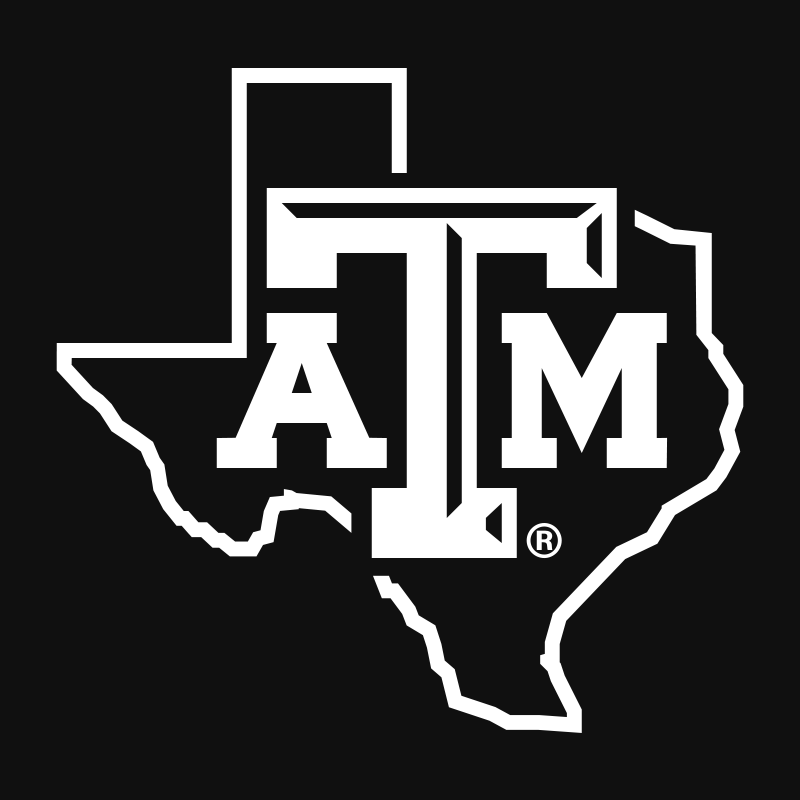 Most trusted source for Texas A&M football news for two decades. Fifth grade spelling ? champ (my peak). 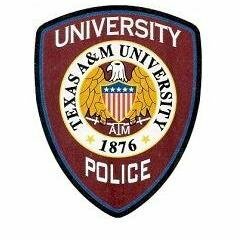 Official Twitter of the Texas A&M University Police Dept. This account is not monitored 24/7. Call UPD to report emergencies (911) or crimes (979-845-2345).